Gina Clark is executive vice president and chief communications & administration officer for AmerisourceBergen where she oversees strategic communications, marketing, government affairs, human resources and corporate citizenship. In May 2016, Ms. Clark was named the president of the AmerisourceBergen Foundation, the company’s charitable 501(c)3. With more than 30 years of experience in the healthcare industry, Ms. Clark’s dynamic and insightful leadership supports one of the world’s largest global pharmaceutical services companies. 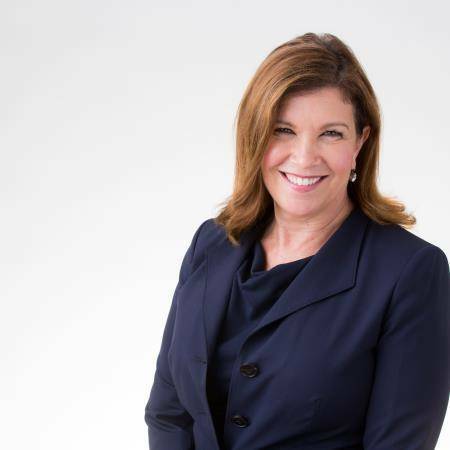 Her expertise also includes thought leadership, public relations, managed care contracting, strategic marketing, board management, corporate citizenship and strategic development. Ms. Clark previously served as executive vice president & chief marketing officer for AmerisourceBergen Corporation where she led strategic marketing and integrated branding initiatives across AmerisourceBergen and its business units. Prior to that role, she was the senior vice president of marketing and business development for AmerisourceBergen Specialty Group. Before coming to AmerisourceBergen, she worked in executive leadership roles at Premier Inc. and HealthSouth. Ms. Clark earned a bachelor’s degree from Georgia Southwestern University.